Don’t miss out on this great opportunity! 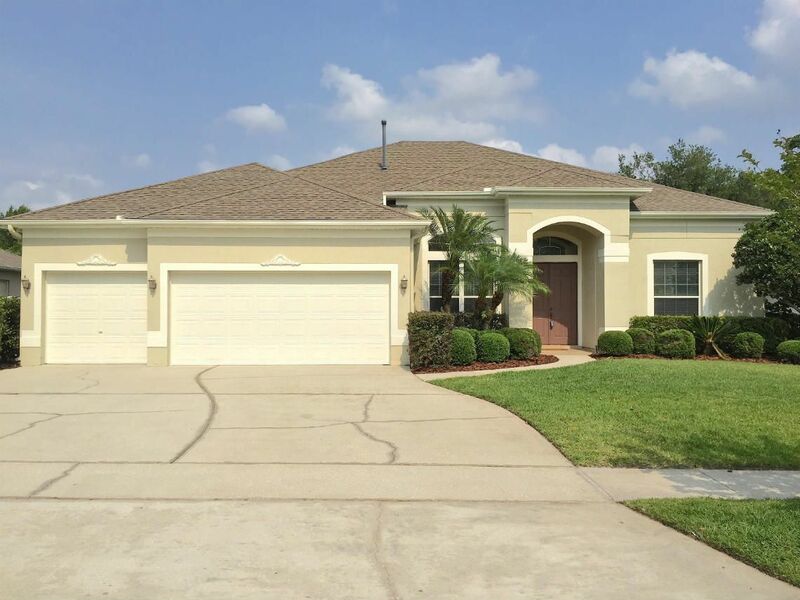 New Exterior Paint at 1137 Eagles Watch Trail: 5 Bed/ 4 Bath /3 Car POOL home with amazing pond and wooded views. Upon entering this exquiste home you’ll find the enclosed den/office to your left with French doors and a transom window. Large Master Suite to right boasts tray ceiling, two walk in closets and private entrance to lanai and pool. Master Bath features split vanities, walk in shower and soaking tub. This home was built with views of the pool in mind! The Living / Dining area has extensive views of patio and pool. Spacious kitchen that you will enjoy- especially the gas range, 42″ cabinets and solid surface countertops. Plenty of storage for your family in the walk-in pantry. Guest Bedroom and Pool Bath located off Family Room area, can be used as a guest suite. Two more secondary bedrooms and bathroom tucked behind the kitchen. Upstairs is the expansive 24×17 Bonus room featuring it’s very own full bathroom as well as two walk in closets. This amazing opportunity won’t last for long, schedule your showing today at 1137 Eagles Watch Trail in the community of Eagles Point just off Tuskawilla Road! 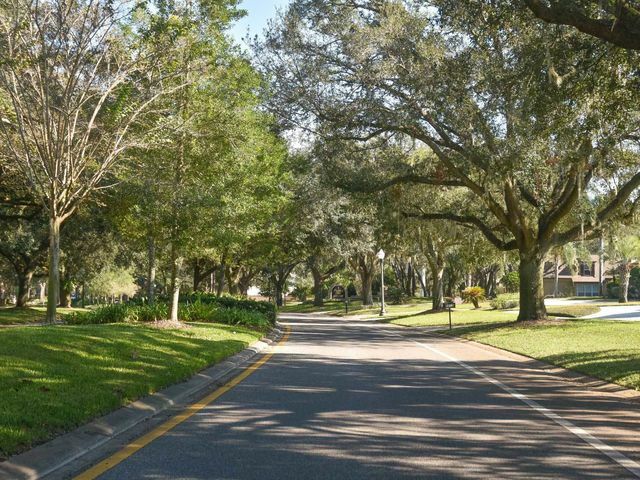 This tree lined community features 106 homes which are zoned for excellent Seminole County Public Schools. 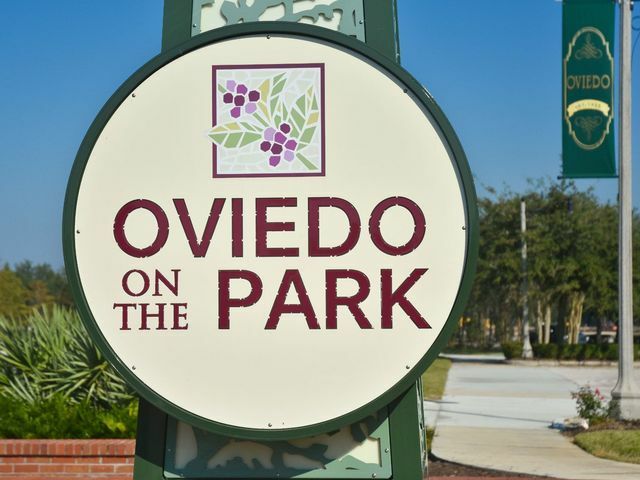 Conveniently located in Winter Springs with a short commute of 5 minutes to the 417 Expressway and only a 25 minute commute to downtown Orlando.Located 10 minutes to grocery stores, restaurants, shopping & entertainment. Voted as one of the “Best Places to Live” in 2011 by CNN!